Thank you for taking a stand with us to stop the coal and gas mining giants. We’re up against some of the biggest multinational corporations in the world. To beat them and save our climate we must work together! As a 350.org Climate Defender you can help keep Australia’s coal and gas in the ground and save our climate for as little as $10 each month. If you'd prefer to make a one-off donation head to our donation page. Your monthly, ongoing donations will help continue to grow our fast moving fossil fuel divestment campaigns, stop the construction of giant new coal and gas projects such as the Adani coal mine and help accelerate the transition to a safe, just and 100% renewable energy future. 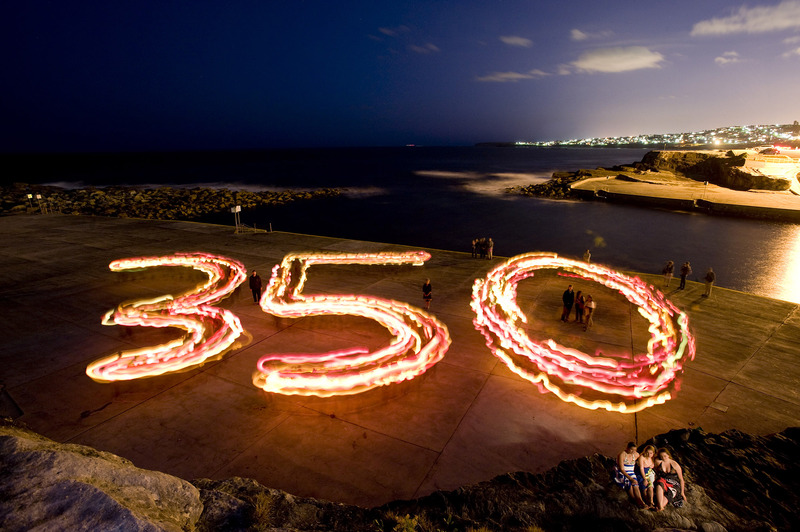 350.org is an independent not-for-profit and relies entirely on public donations. Thanks for your commitment to saving our climate.